Unfortunately we won’t be there and we are concerned that you might be turning up assuming that you’ll be able to get hold of TORQ products. 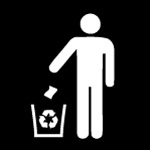 We’ve always supported this event whole heartedly and by not being there we feel that we are letting our customers down, but this is not through choice.  Without boring you with the politics of the situation, we have been told that we are unable to trade either inside or outside of the trade area, because another Sports Nutrition company has specifically requested to the organiser that they do not want us to be there. As this company is paying for the sponsorship rights, clearly the organiser is in a difficult position. 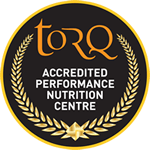 So, if you do want to fuel yourself on TORQ for this event, please order via our website in plenty of time and we’ll get your products straight out to you. If you’re reading this and know of anyone who you think might be expecting to see us there, please could you do us a favour and forward this link to him or her? We would appreciate that. Thank you and see you on the trails. 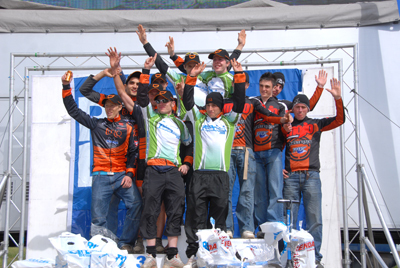 Picture Below: Our guys in the winner’s jerseys 2008. 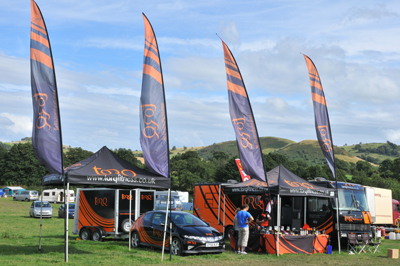 TORQ male open teams dominated the event last year and achieved 1st and 3rd places on the podium.